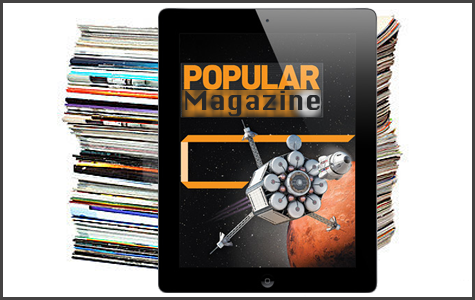 Ever wonder how you’d like reading a magazine on your iPad? Wonder no more as Scott details the magazines he has tried, and his perceptions of each. John Nemerovski reviews two books by Wallace Wang, My New iPad, 2nd Edition, and My New iPad 2. John also talks about the HardCandy Convertible Faux Nubuck Flip Folio iPad 2 Case. And for those chatty Facebookers amongst you, Scott suggests BeejiveIM for Facebook Chat in this week’s App Folder. Which iPad Book to Buy?